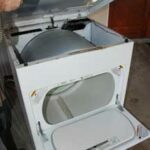 Save time and money by doing your own clothes dryer repairs following these expert instructions for both troubleshooting and basic repair techniques. Once you release the dryer’s top, you can lift it off for certain repairs. 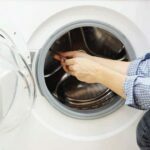 Though the idea of repairing a clothes dryer might seem intimidating, the truth is that some types of clothes dryer repairs are surprisingly easy. Typical repairs can be handled without opening up the clothes dryer, and even those that do require you to disassemble the appliance’s body are manageable once you know how. It helps to understand the basics of how a dryer works. It has a motor that turns a big drum containing the clothes, a heat source for blowing warm air into the drum to dry the clothes, and controls for operating the motor and the heat source. Some dryers have an electric element to do the heating while others utilize a gas flame. For more information and a detailed diagram, see How a Clothes Dryer Works. 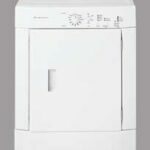 Clothes dryer problems generally occur because the heat source doesn’t heat properly or the motor fails to turn the drum. For repair techniques, pay attention to the specific symptoms. It makes a big difference, for example, whether the dryer doesn’t heat at all or heats poorly. Then again, if it doesn’t run at all, the problem is different than if the motor runs but the drum doesn’t turn. 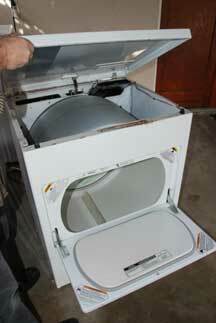 Be aware of basic safety measures when working on a dryer. 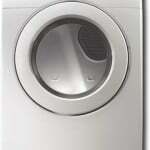 Always unplug both a gas or electric dryer from electrical power. If you’re working on a gas dryer, also turn off the gas at the appliance shutoff valve. 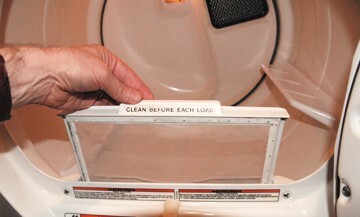 Clean the lint screen before every load to keep your dryer operating efficiently. 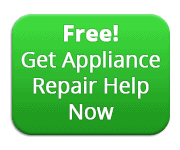 As with most appliances, maintenance will keep your dryer purring. 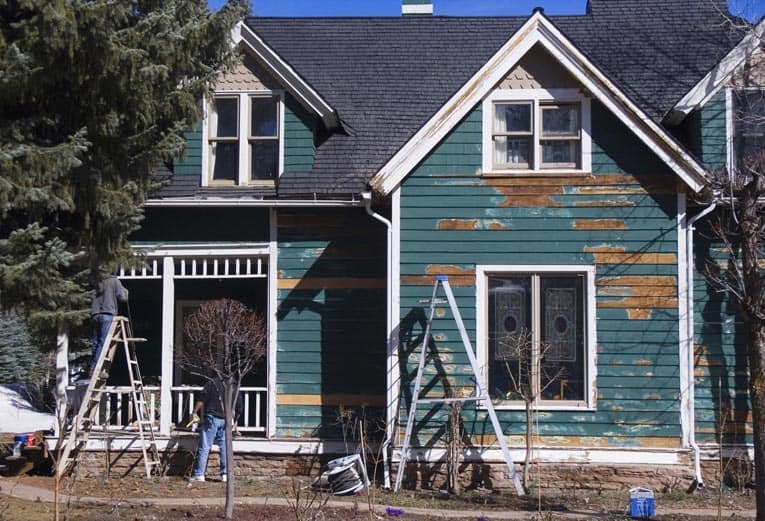 Clean the lint trap after every load, and, if drying times seem to be getting longer and longer, hire a dryer vent–cleaning service. If you smell natural gas near your gas dryer, do not light matches or a lighter, and don’t operate electrical switches or anything that might spark, which could ignite an explosion. Instead, immediately shut off the gas valve that serves the dryer. 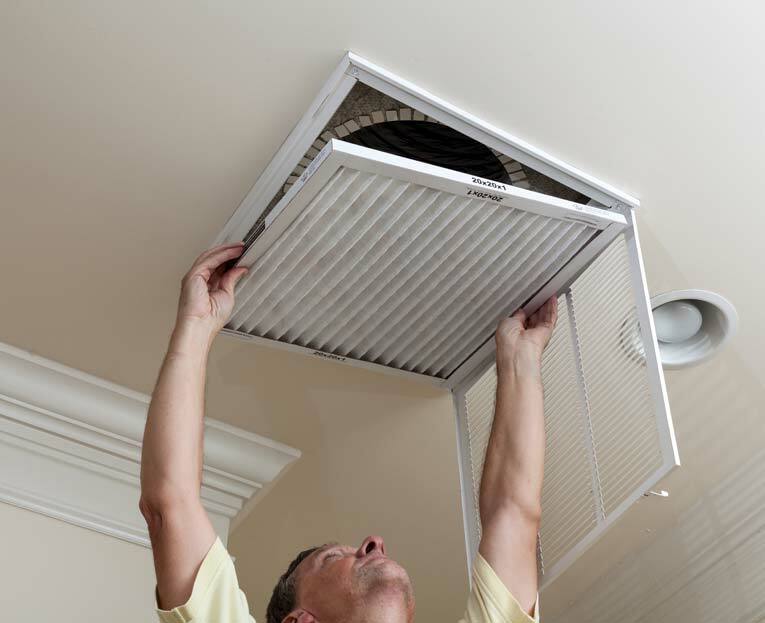 If the smell is mild, ventilate the area, wait until the air is clear, and relight the pilot light. If the smell of natural gas is strong, move everyone out, leaving the doors open to ventilate the area. Turn off the gas supply valve, located by the gas meter on the gas inlet pipe, by rotating the valve one-quarter turn with an adjustable wrench so the valve’s oblong stem is at a right angle to the inlet pipes. Then call your gas company (or the fire department) from a remote phone.